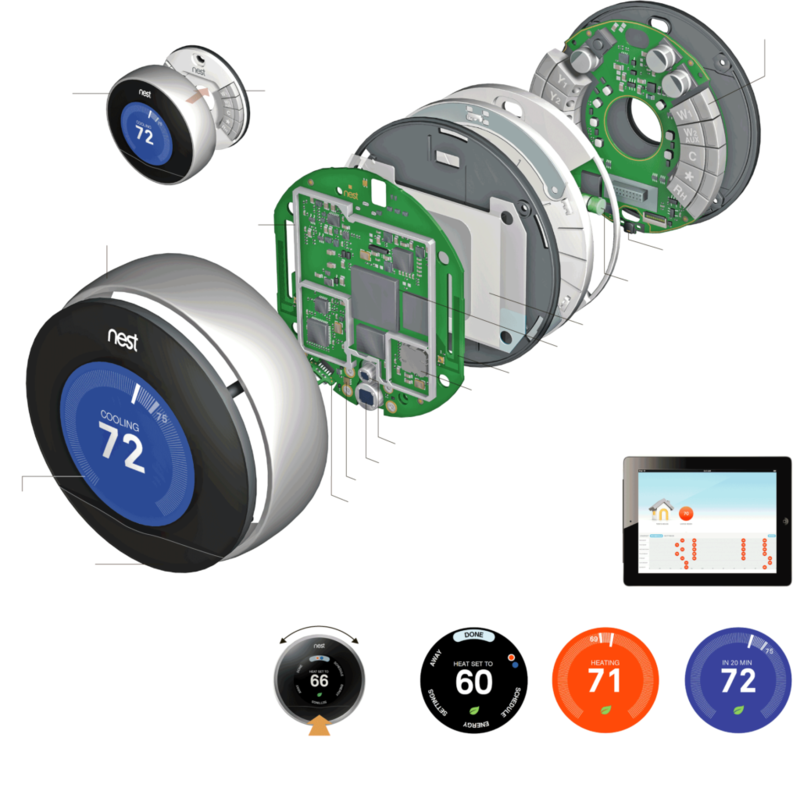 Why is Nest Called Nest? Many of the things in our homes have been there so long we don’t even think about them anymore. With all the modern conveniences that we’ve grown accustomed to, these ones seem to get neglected. The last time the light switch was updated, all it got was flatter. The thermostat was another one of these overlooked necessities. Despite having been around since 1830, the thermostat hasn’t changed much in the last century. They made square models round and made gyroscopes more sensitive, but the subtle changes were reminiscent of modern iPhone releases. At least that was the case until two former Apple engineers Apple created Nest. He ultimately left Apple to work on his thermostat, but he took his knowledge of electronics and user experience with him. He also took his colleague and now-co-founder, Matt Rogers, because Fadell wanted his thermostat to be more than programmable. Like the smartphones he’d worked on, he wanted his thermostat to be smart, simple and beautiful. He wanted it to learn his routine and be capable of remote control. 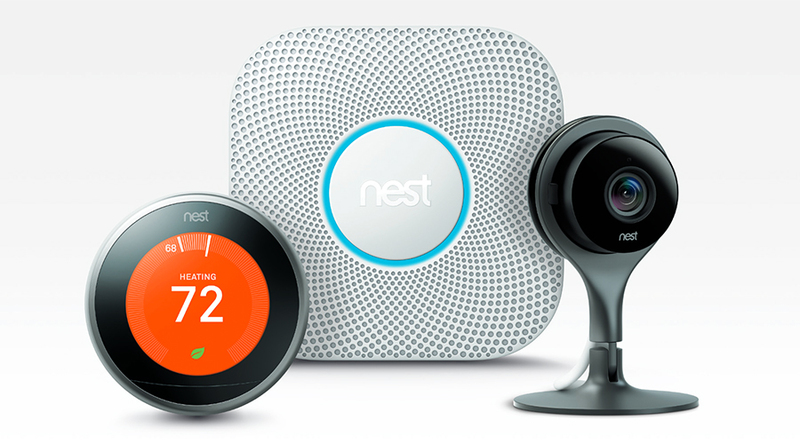 Why is it called Nest? And the detail doesn’t stop there. The name itself is designed to be synonymous with the company’s mission to make, as they put it, simple, human, delightful things for a thoughtful home. They create modern, eco-friendly, and hi-tech machinery for the place, where we, well, nest. Thermostats were just the start. Why? You’re not the first to wonder. Though it’s arguably because smart technology could be used to save an exorbitant amount of energy – and money – if done well. 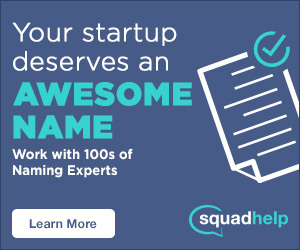 Not to mention that Fadell just needed one for his house. They’ve continued to expand their offerings (especially since being acquired by Google in 2014 for $3.2 billion), and today the lineup includes indoor and outdoor cameras as well as CO2 and smoke alarms. Since the launch of Nest, our homes have become the hub for innovation and connectivity, meaning you don’t need to be in your house to control your house. For example, I can see who rings my doorbell and even communicate with them via ring.com. I can dim my lights via Hue by Phillips. I can open my front door via August. I turn off my alarm via FrontPoint and even open my garage door with the new LiftMaster motor. All these smart devices are controllable by the computer in your pocket and it’s adding an amazing layer of convenience to our daily lives.